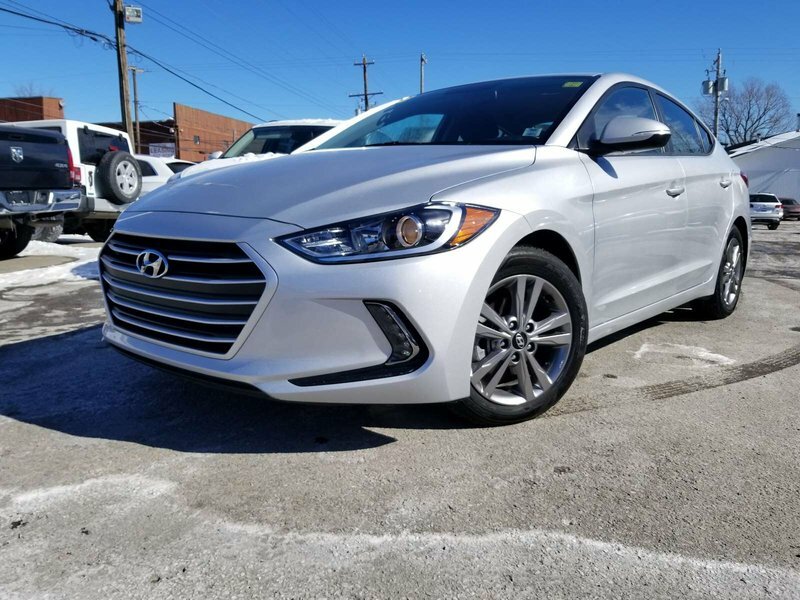 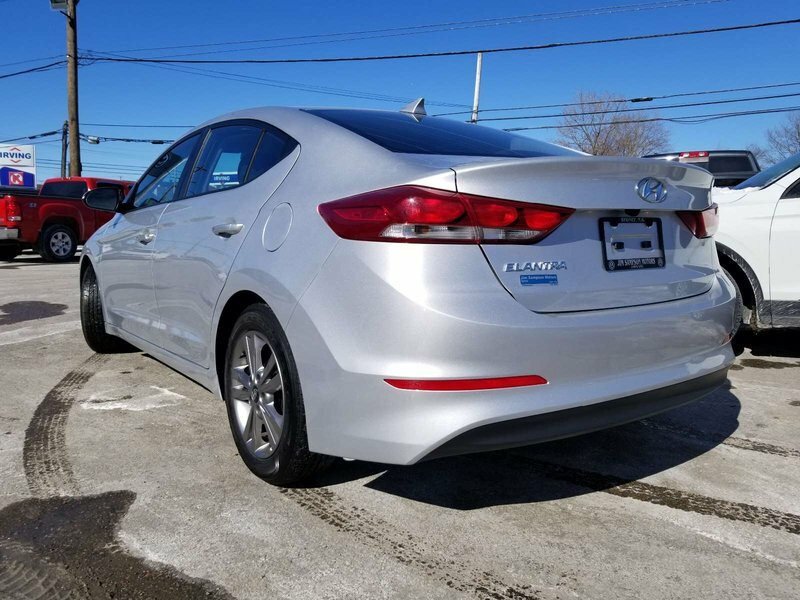 These Elantras are a nice buy. 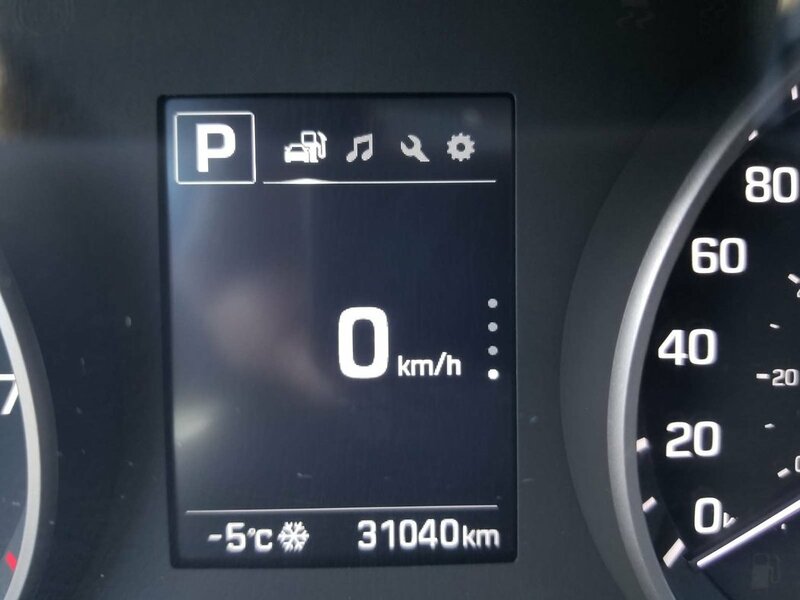 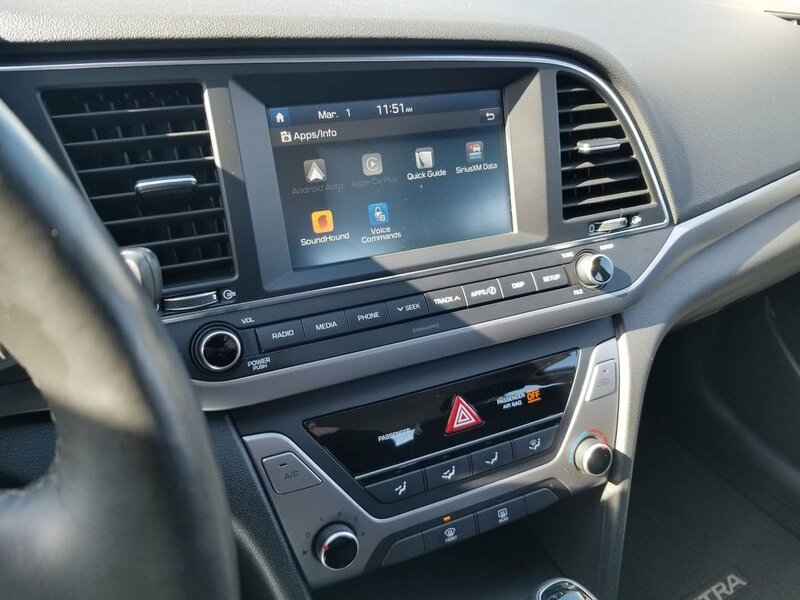 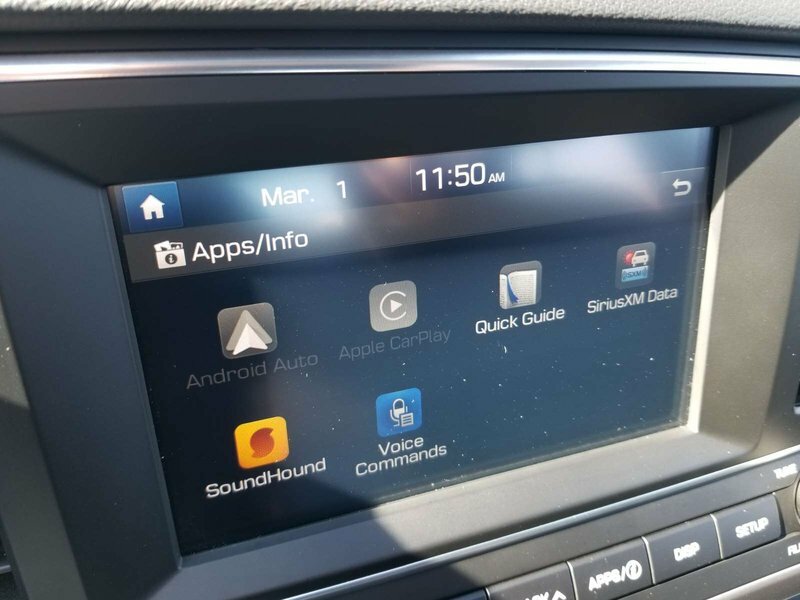 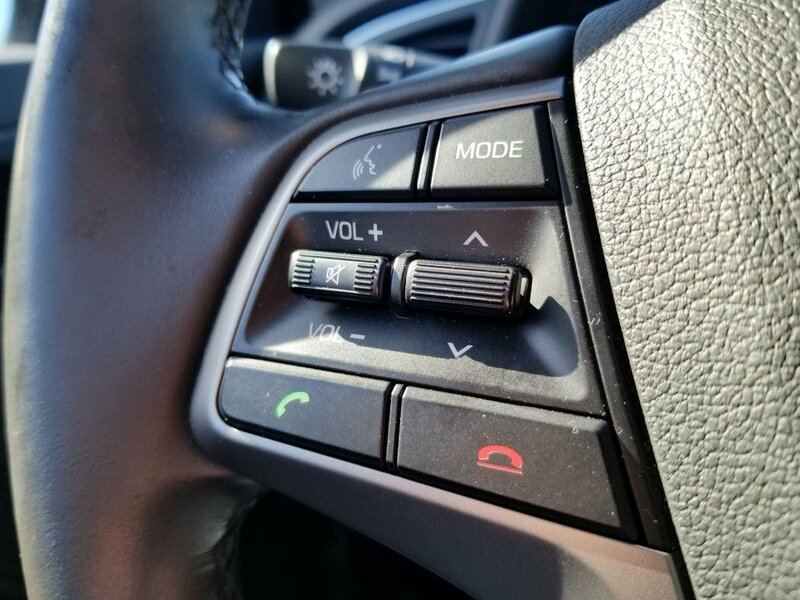 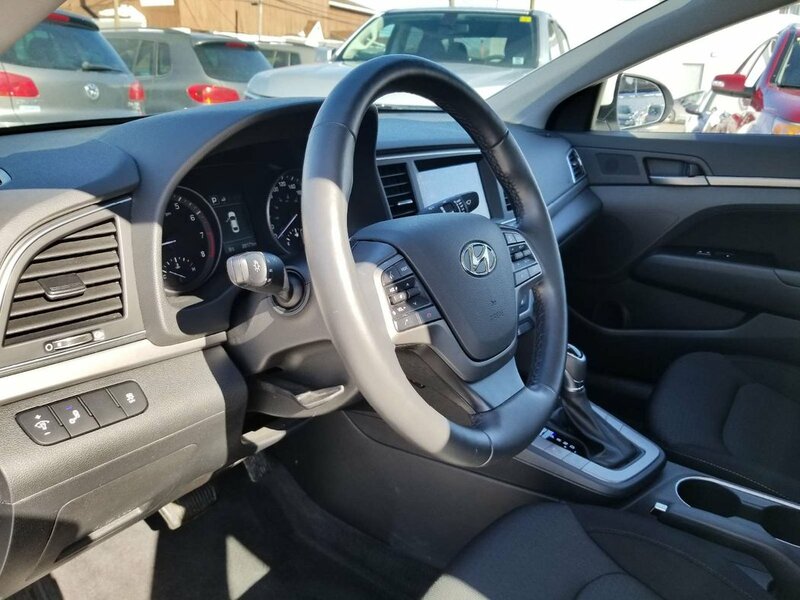 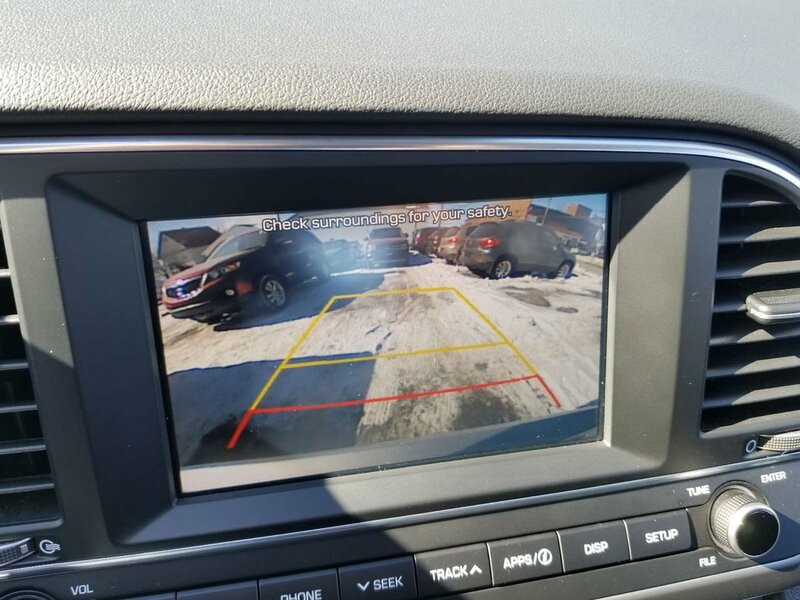 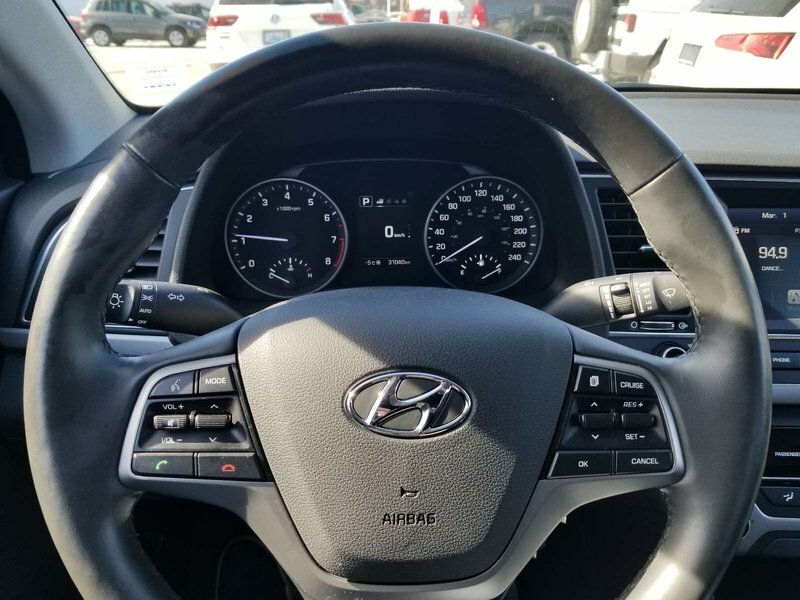 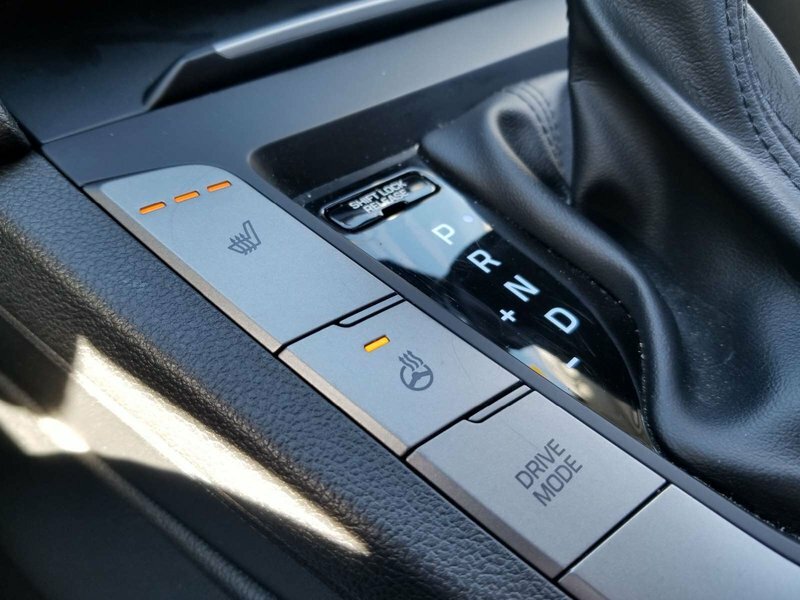 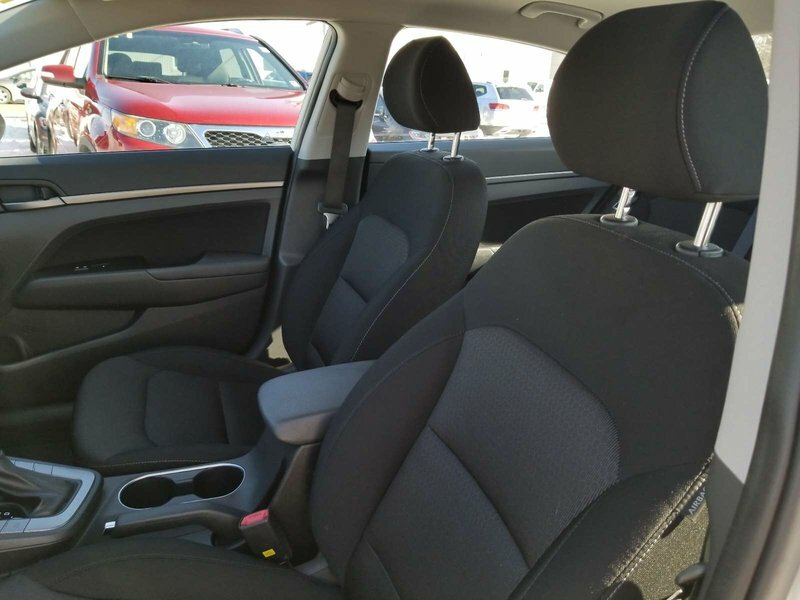 For less than $18,000 you get a car with heated seats and steering wheel, Apple Car Play, air conditioning, cruise control, rear camera and blind spot detection system - plus lots of remaining factory warranty. 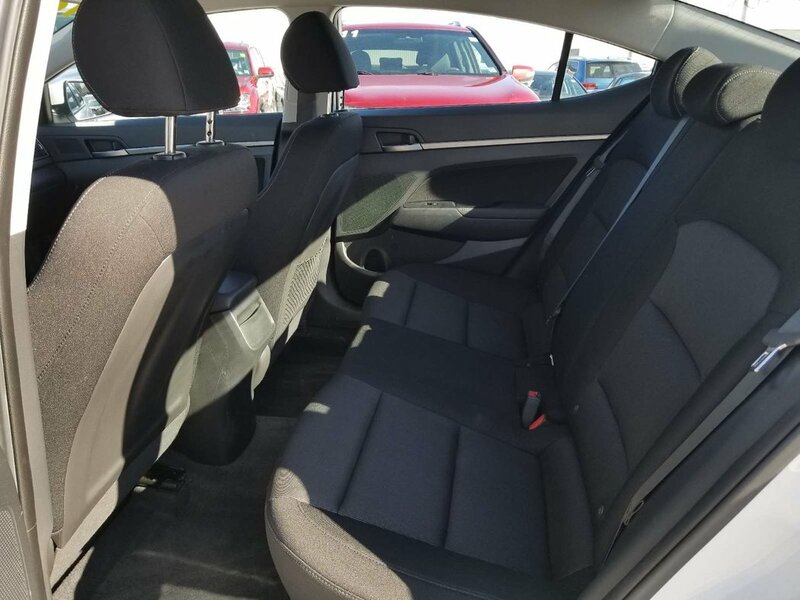 And, this GL is sold with our Guaranteed Satisfaction Policy: free loaner car for overnight repairs; free annual interior/exterior cleanings, and complimentary motor vehicle inspections - for life of ownership.